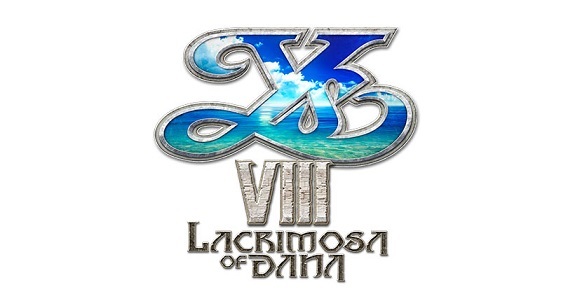 In this post, you will find all there is to know about the Software updates for Ys VIII: Lacrimosa of Dana (originally released on June 26th 2018 in North America, June 28th in Japan, and June 29th 2018 in Europe). How to download updates for Ys VIII: Lacrimosa of Dana for the Nintendo Switch? Additional notes: this update fixes issues caused by downloading DLC before downloading the updates for the game. Additional notes: update available at launch.